Check out pics from some 2012 events using our chiavari chairs! We've had overwhelming success with our new rentals! Thanks SO much to all of my fellow vendors, wedding planners, and clients who have supported our new inventory of chiavari chairs at a fabu-LESS price! 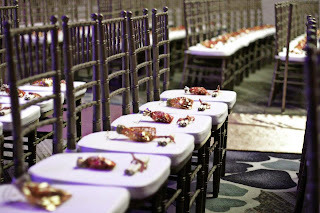 These chairs are really very nice and I was searching this type of chairs for my events. 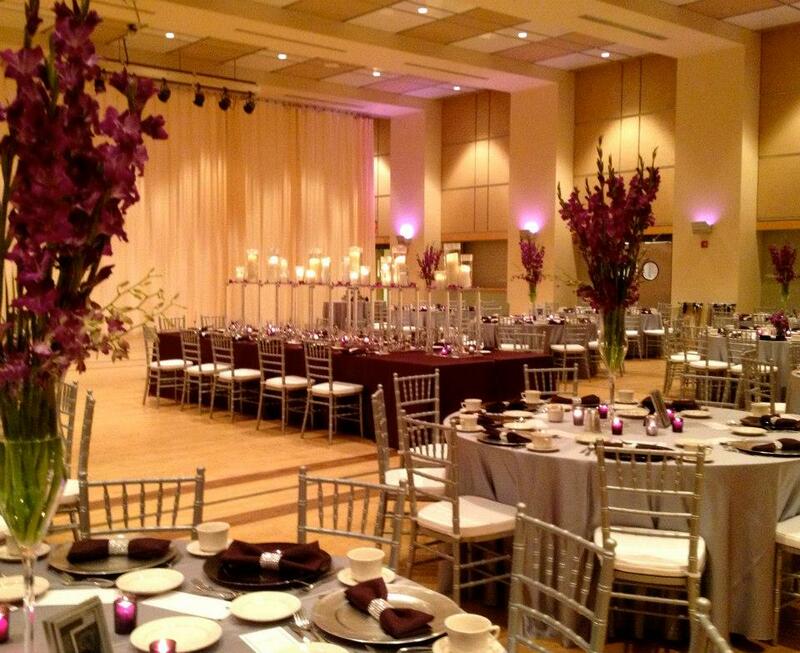 How can i hire the Chiavari chairs for my kids birthday party ? Hey, it is very informative post about the rental event venue and halls. Keep sharing such useful stuff here. 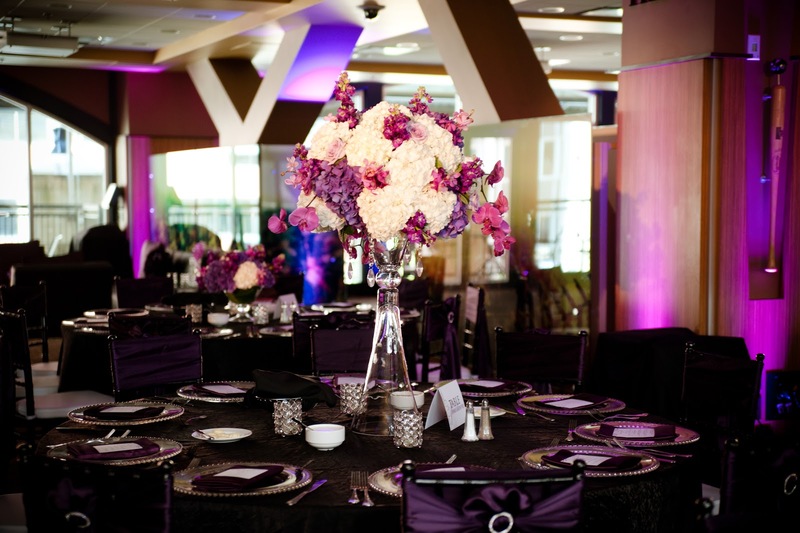 For my daughter’s grand birthday bash I also needed such beautiful location for rent and you have helped me with it. I will surely check out one of these locations.